I agree with Charles Dickens. This is one of my favorite quotes because its meaning is universal and timeless. 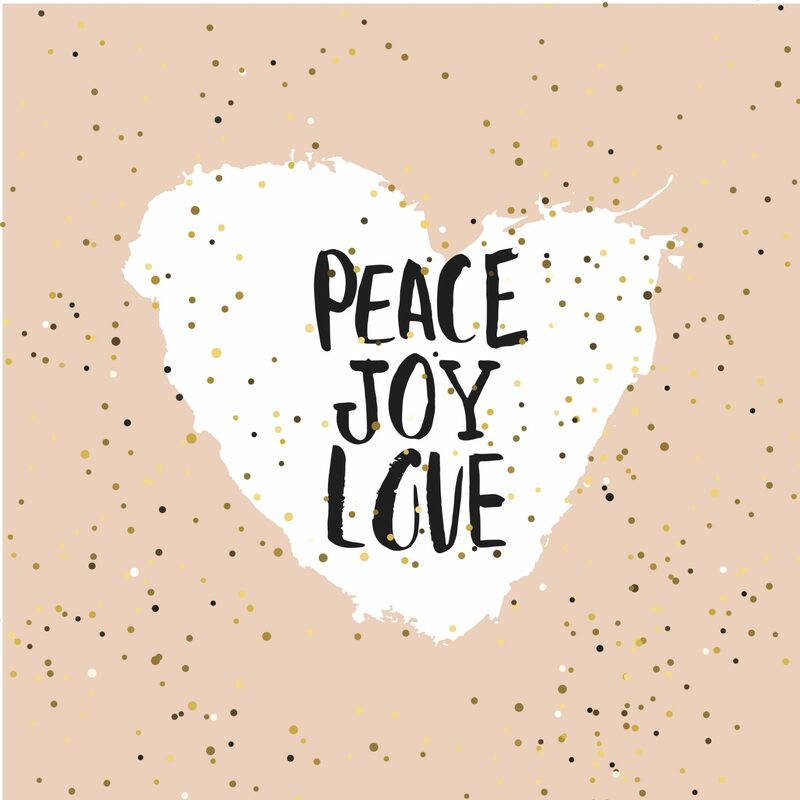 Regardless of religious affiliation, spiritual beliefs, non-secular, secular if only we could express the spirit of Christmas each and every day of the year, I believe the world would be a happier, more loving, more peace, more conscious-centered place for us all. Here are Christmas quotes from some of our spiritual mothers and fathers, and a few noteworthy others to inspire us to do just that. While any of the following sentiments can stand by themselves, their order is intentional. May the spirit of Christmas be within you and those around you throughout the coming year.